One Landscapes are a different kind of landscape contractor. 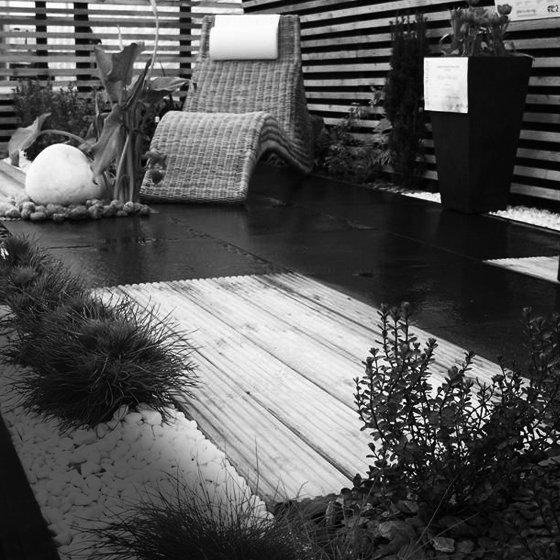 Founded and run by chartered landscape architects, we share a passion for creating exciting and vibrant environments. Good design is invisible. You might not notice the intentional choices that go into designing a landscape – however – you will notice poor installation, inadequate maintenance and insufficient management. We believe that landscape architecture brings a creative approach to designing better places to live and landscape contracting, maintenance and management is the practical approach to delivering them. It is only when all disciplines are carried out to the highest standards that we can achieve and sustain landscapes that are treasured and truly sustainable. One Landscapes is the sister company to One Associates – a landscape architectural practice with a reputation for delivering high quality designs at a wide range of scales, locally, nationally and beyond. The two companies don’t just share a studio – we work as one. 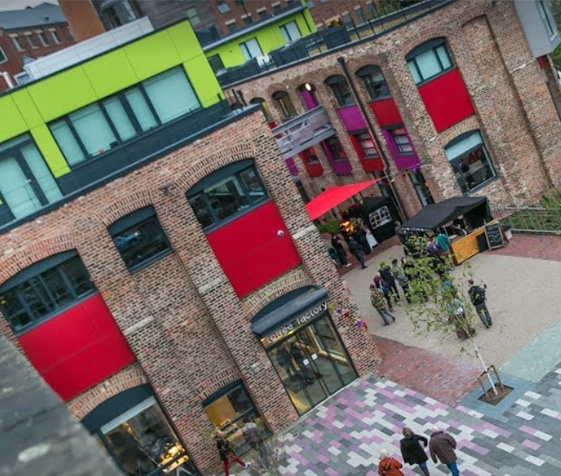 We are the only landscape architects in the north east who are a one stop shop for external solutions – from design inception to completion and aftercare we can do it all! Our services include commercial landscaping, grounds maintenance, habitat management, garden design and maintenance. We pride ourselves on the quality of our workmanship and the training and retention of our staff. We use BIM 3D design processes so we can more efficiently plan, design, construct, and manage landscape and green infrastructure. Based in Newcastle upon Tyne, working locally and nationally, we have a growing portfolio of landscape design, maintenance and management from the scale of the UK’s largest office park to the scale of a private urban garden. Human relationships are at the heart of our collaborative approach starting with empathy for people we design for and a deep appreciation of complex and competing site needs. We focus on forging good relationships and establishing a shared vision everyone can buy into. Our unique range of expertise allows us to be agile, make decisions quickly and easily and bring added value to every project. 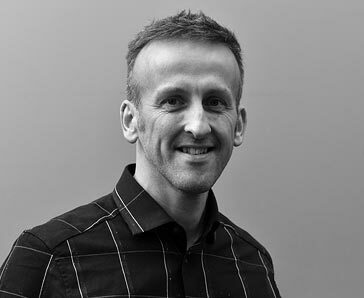 The business is led by two directors – Brad Docherty and James Brewer – who are supported by a dedicated wider team and a network of specialist consultants. Together working closely with clients they bring an impressive range of experience and complementary skills to projects of all scales and levels of complexity. The world is constantly changing and we are reinventing the way to approach the design, nurturing and care of landscapes in response to the market, environment, our clients and technology. However, our innovative and collaborative approach will never change and is strengthened with each new relationship. 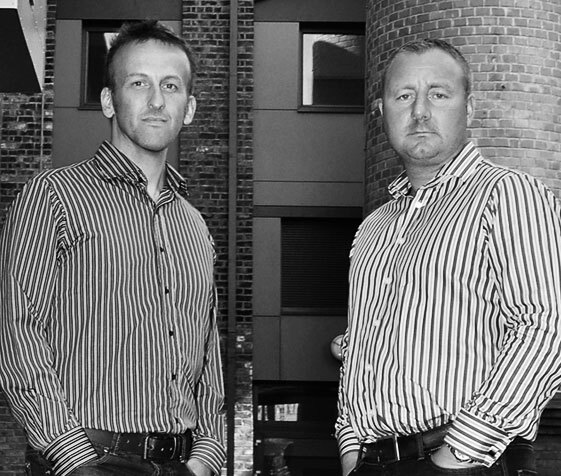 Brad Docherty, James Brewer and Chris Emmerson founded One Landscapes in 2013 with a vision to cover all aspects of Design, Landscaping and Grounds Maintenance. The company was born out of the frustrations we repeatedly faced over the years as landscape architects. Whilst we were delivering high-quality landscape designs on paper, we were often disappointed with the results on the ground particularly years after completion of a scheme when the management and maintenance had not been adequate or as intended. Our aim is to pioneer a holistic approach to the planning, design, maintenance and management of development to meet commercial and public objectives while delivering resilient, sustainable landscapes. Since our inception, we have established a reputation for delivering a high level of quality, experience and pride to ensure that the landscapes we create, nurture and care for meet the aspirations of those who created them and those who will live and work in them. We are involved in projects at a wide range of scales, from the smallest domestic garden through to large scale industrial / commercial contracts, we treat all our clients with the same care and attention to detail. 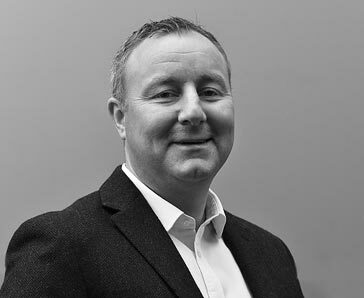 In 2016 Chris stepped back from the day to day of the business, taking a consultancy role, but he continues to be actively involved, offering advice to the board and clients of both businesses. Our team continues to grow and we provide a supportive team that facilitates development and growth.